Repairs - Arch Design Window & Door Co.
Well-designed windows let in natural light and add beauty and grace to your home, and sturdy doors let you in while keeping unwanted visitors out. 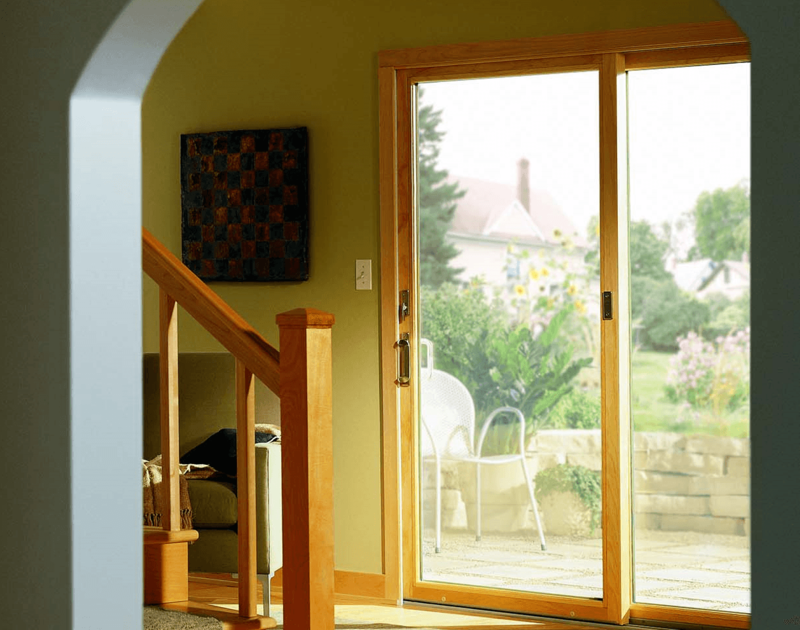 If you need door or window repair services in the Cincinnati, OH, area, rely on the team at Arch Design Window and Door. We can make your doors and windows look - and function - like new. No matter the part of your window that has been damaged, we can fix it. We can replace the glass, the seals, or the frames to get your windows back in shape. Whether your window is no longer opening or closing properly or the glass is cracked, you can rely on us to correct the problem quickly and efficiently. Should need be, we can also replace your existing window with a new one. We will inspect your window's damage and let you know what the best option would be for your situation. Along with window repair and replacement, we also provide door repair services to the Cincinnati, OH, area. If your doorknob is loose or the door itself needs adjustment, give us a call and we'll send someone out to repair it. Our employees are hard-working, and you can trust them to complete the job to your satisfaction. If we find that it will be more cost-effective to replace your old door than to repair it, we will let you know and help you choose a new door from our selection before installing it for you.